With the massive news of Microsoft announcing the purchase of Nokia’s Devices & Services business, the first of probably many (hopefully not) staff announcements in Nokia has surfaced. 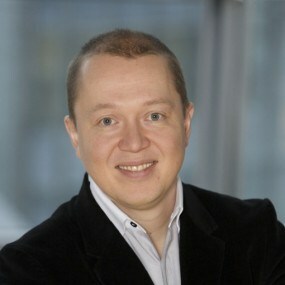 Nokia VP of design, Marko Ahtisaari will be leaving the company and will step down on November 1st. Nokia stated that Ahtisaari is leaving to “pursue entrepreneurial opportunities,” . Starting November 1st, Stefan Pannenbecker wil be taking his place. Hopefully, Nokia/ Microsoft doesn’t continue to lose key players in the success behind Nokia’s beautiful design. Written by: Hyde13 on September 3, 2013.